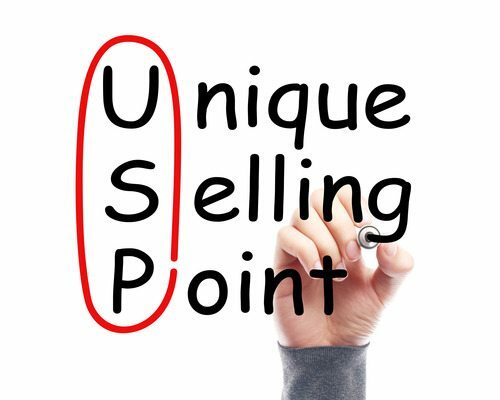 What is unique with your sales training? When everyone has the same basic sales training it is no longer a competitive advantage! Investing in training for your sales people will always be the best and easiest investment. Improving the skills of your sales people give instant returns. Motivation and closing rates goes up. Basic sales training is mandatory if your want your sales people to survive. However, most basic sales training is very similar. It is needed as a base but it is not enough. When every company has the same training it is no longer a competitive advantage. With our advanced sales training, we move on from the basics of asking questions, eliciting needs and closing. We go through 3 tools that will help your salespeople stand out from your competitors. The tools of influencing, educating and storytelling. With these tools, your sales team will be perceived as expert consultants instead of annoying salespeople. While the sales person wait in the hall way, the consultant is invited for coffee. This training is for teams that have already done some form of basic sales training. We will go through concepts that are unique and that will make life easier getting business.